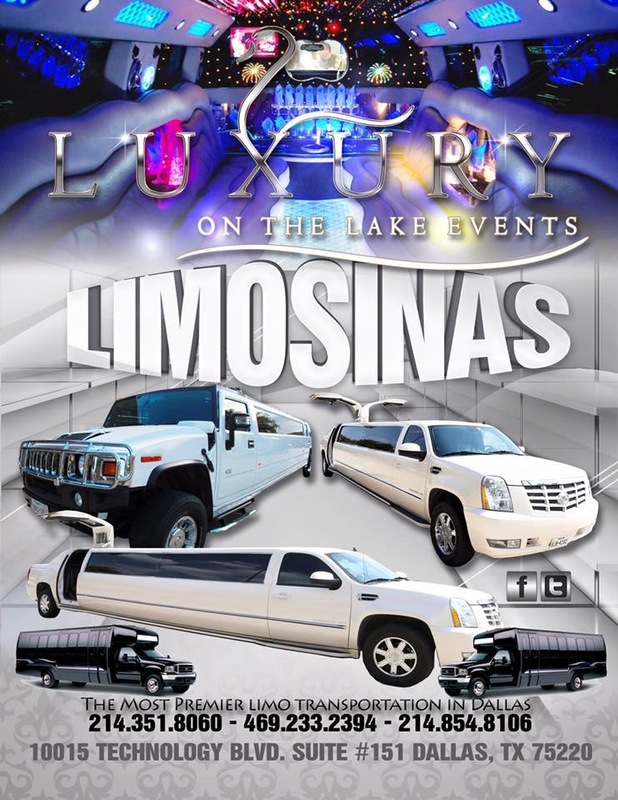 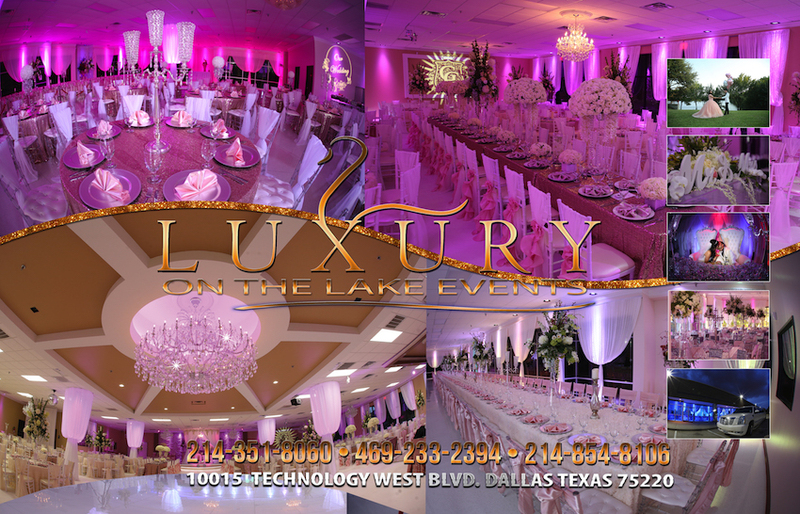 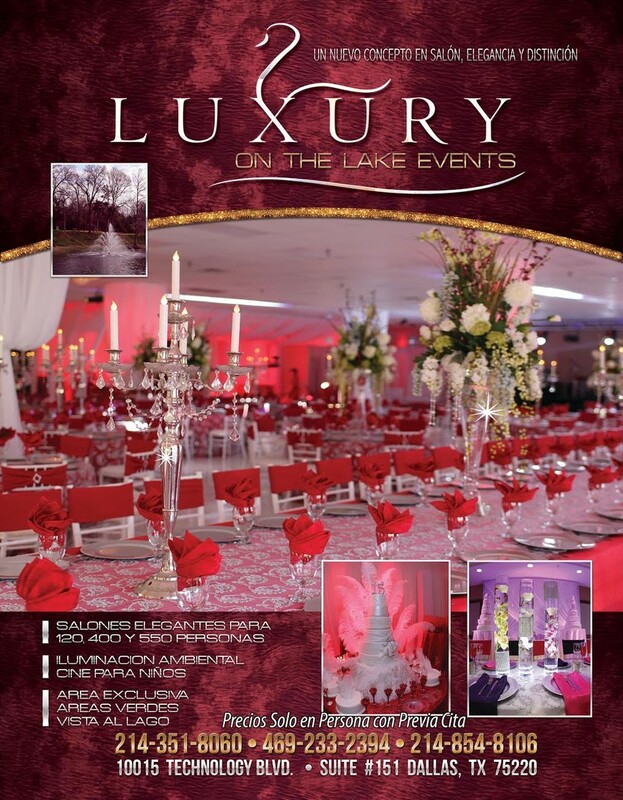 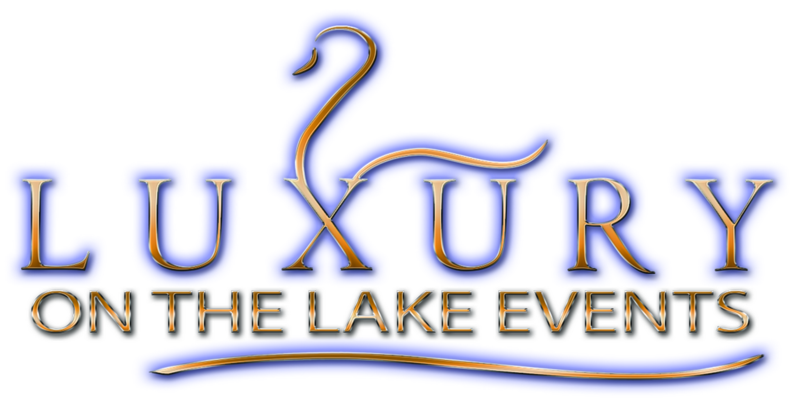 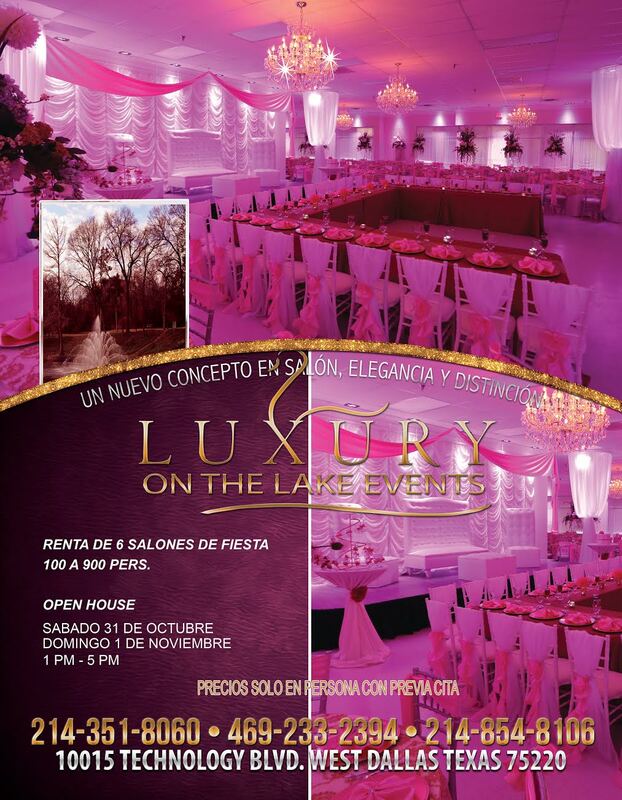 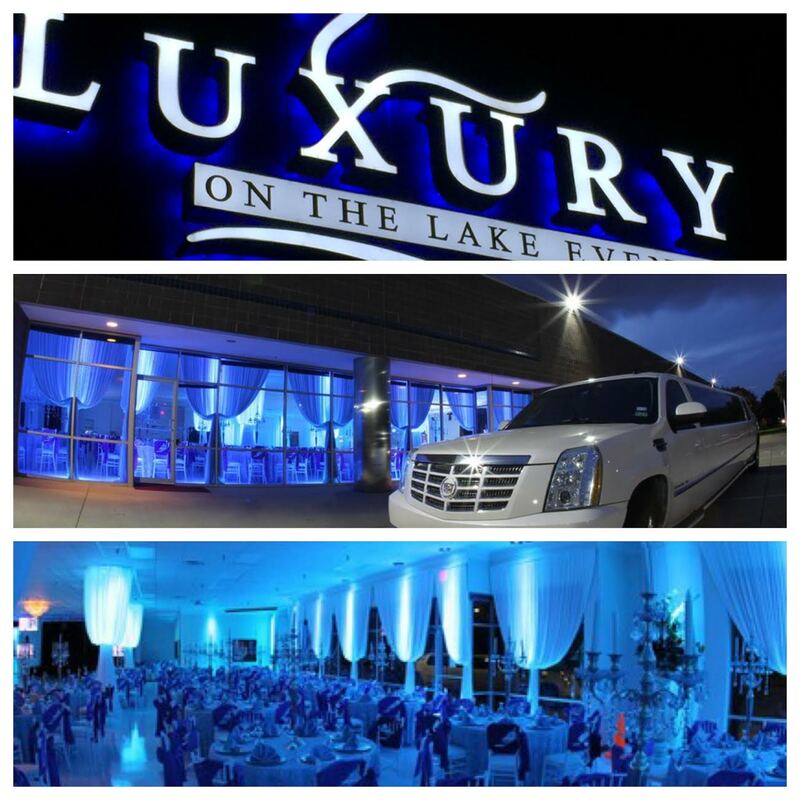 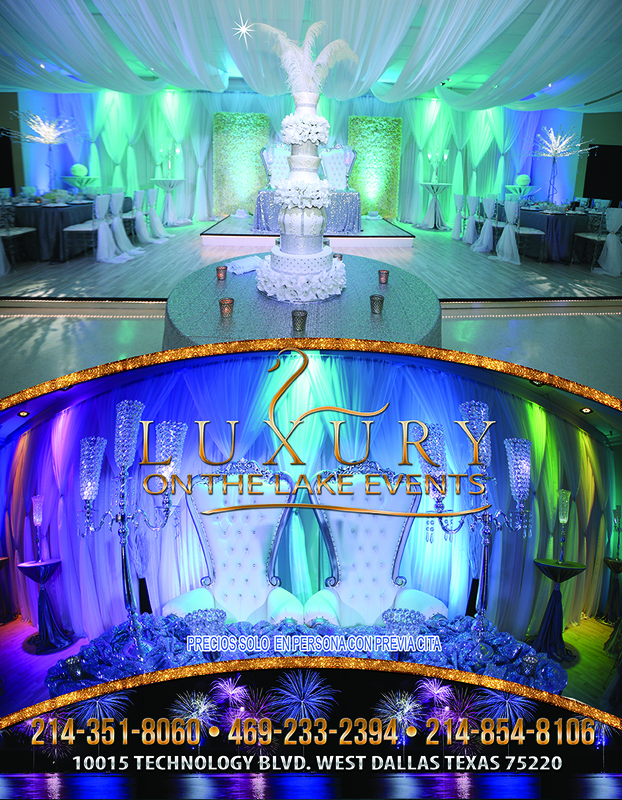 Luxury on the Lake events is the new concept in elegance. We have great views of the lake, green areas, ample parking, and more. 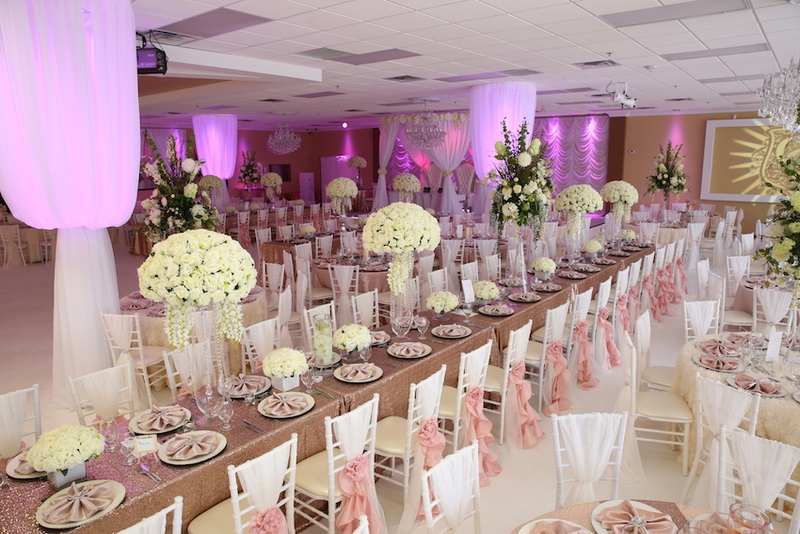 5 reception halls to choose from. 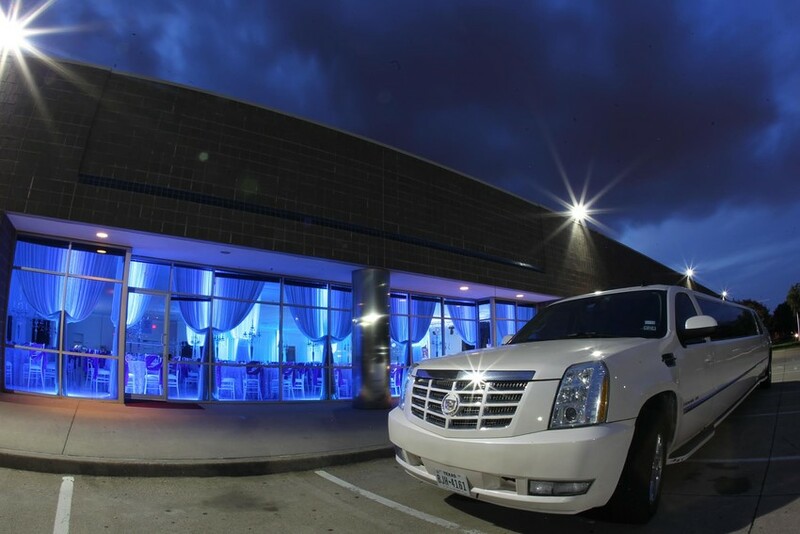 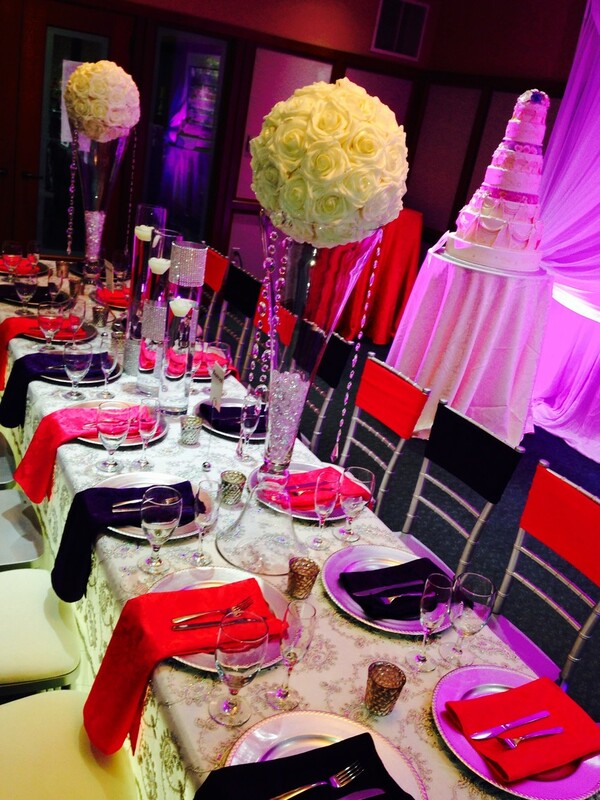 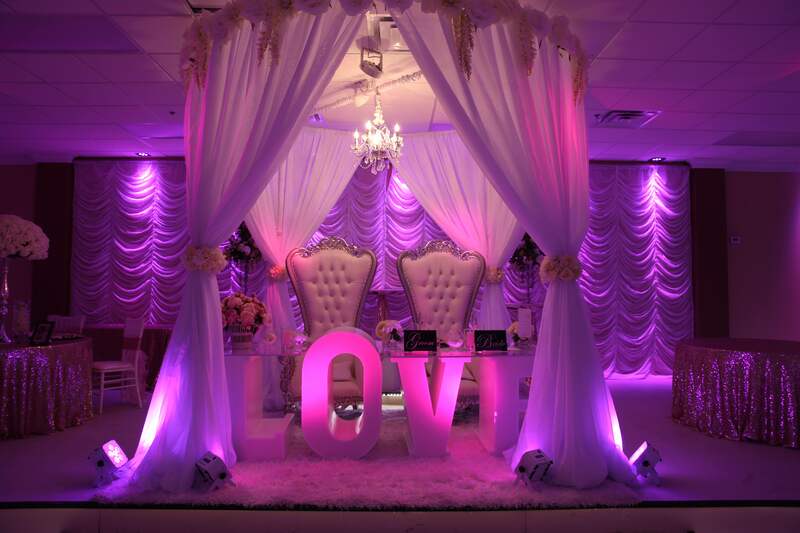 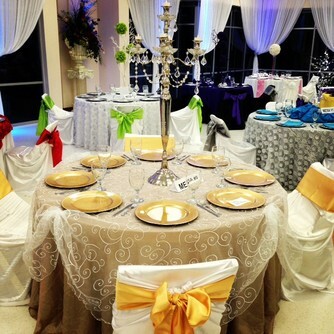 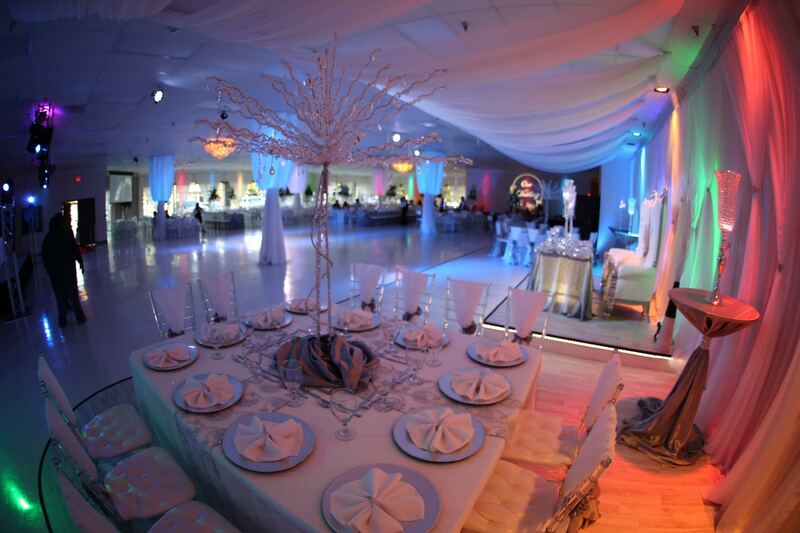 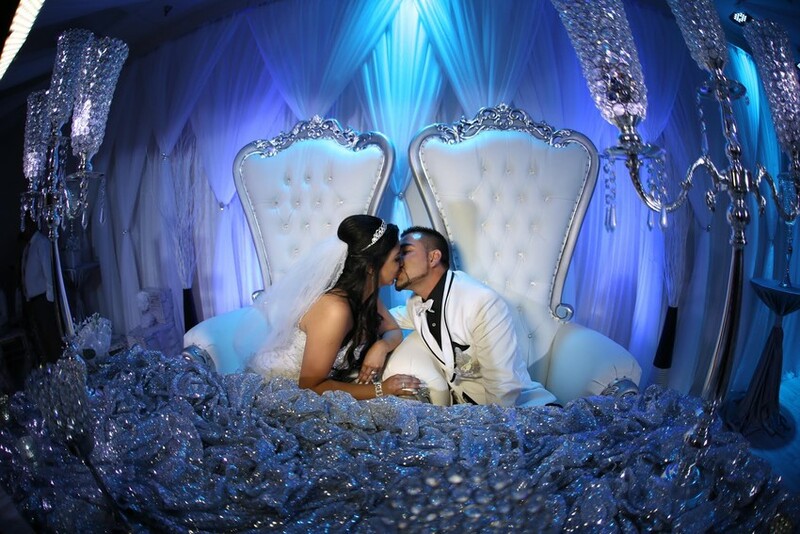 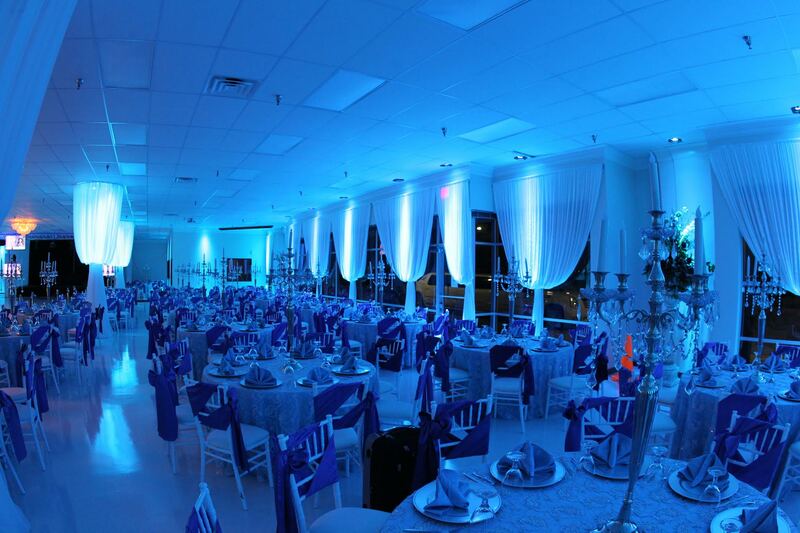 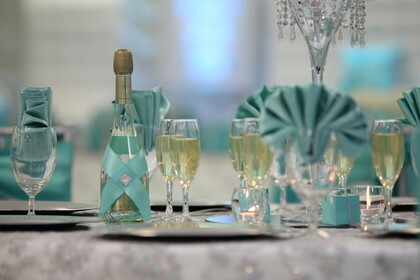 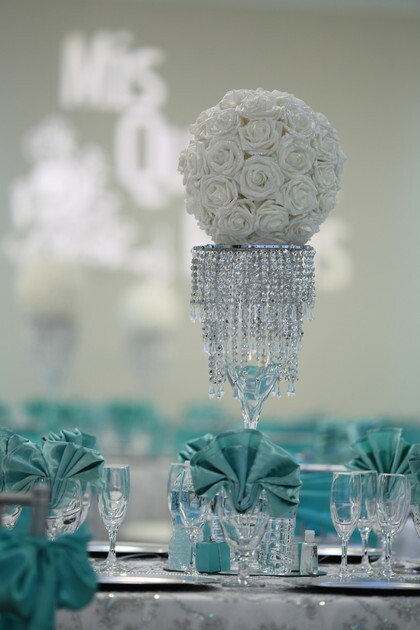 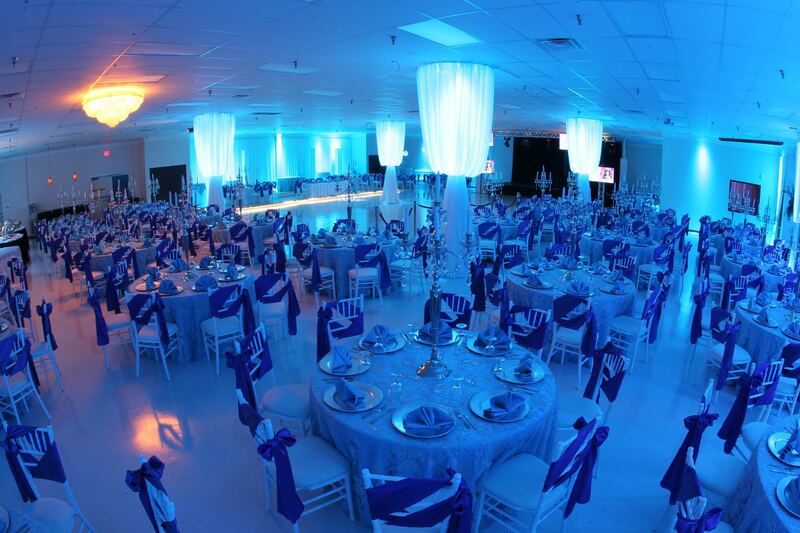 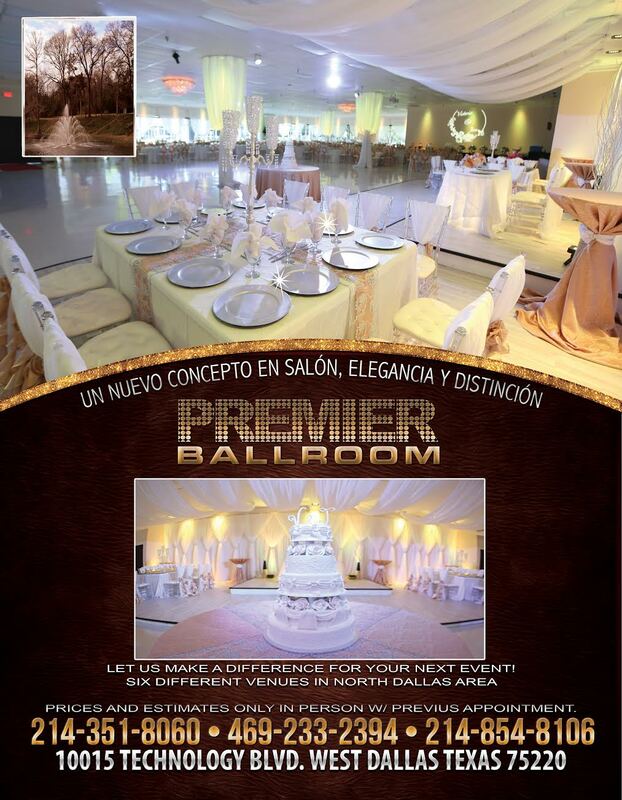 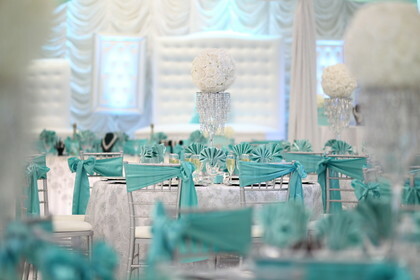 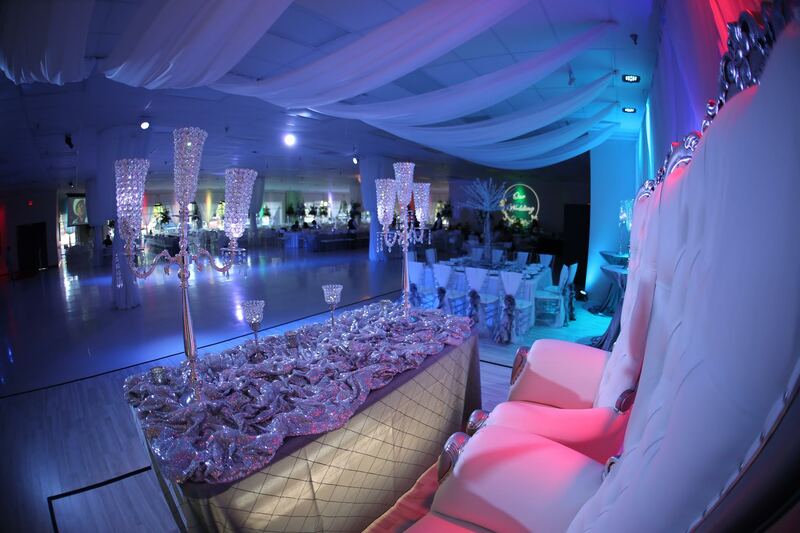 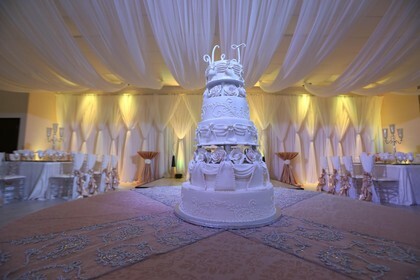 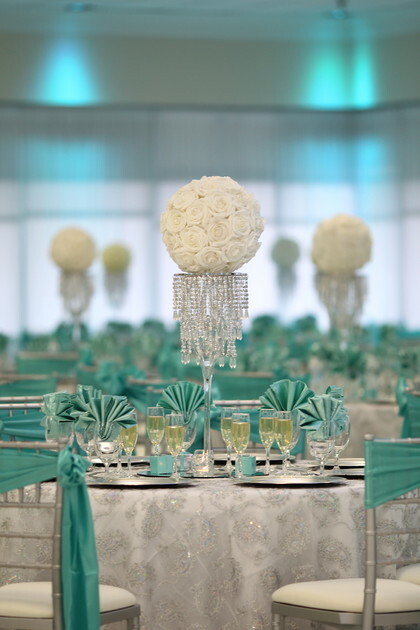 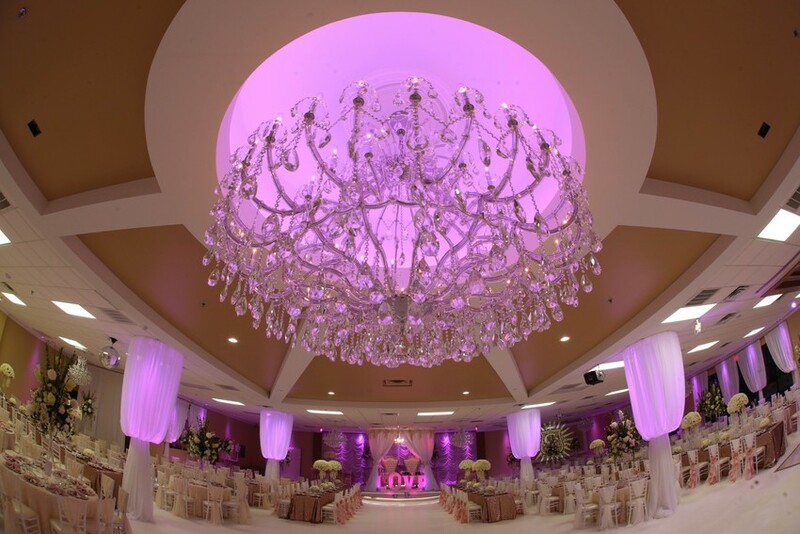 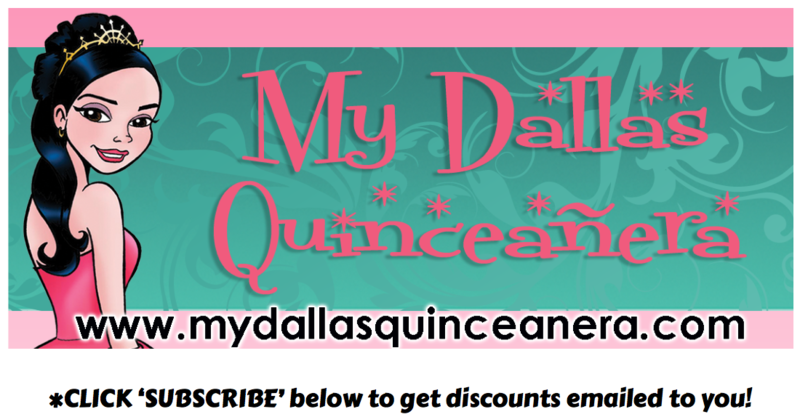 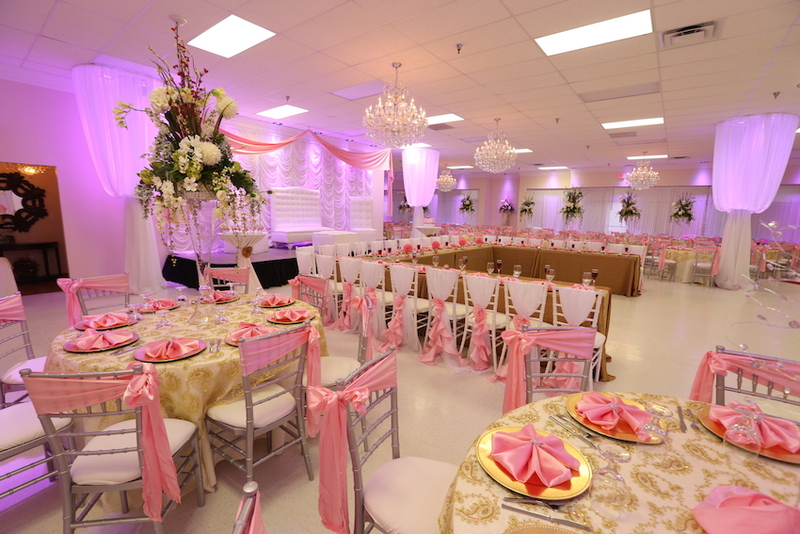 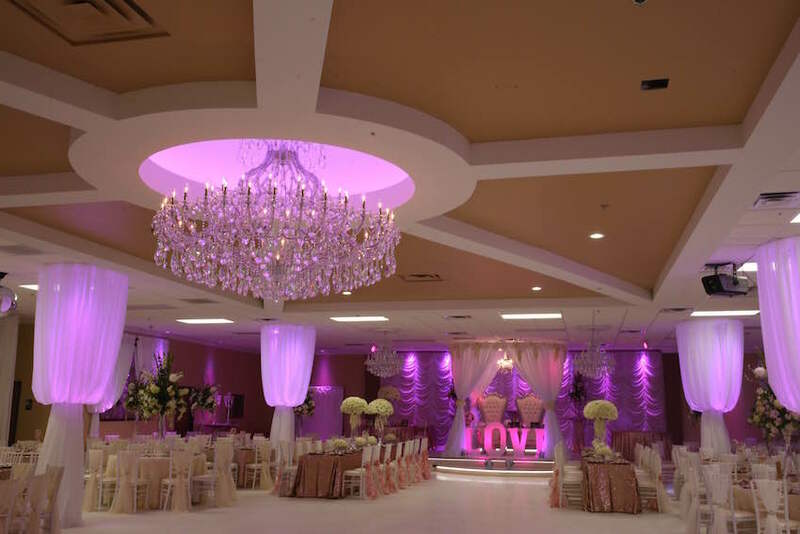 We are the perfect venue for weddings and Quinceaneras in Dallas. Our reception halls seat 120, 400, 550, 700, and 900 people. 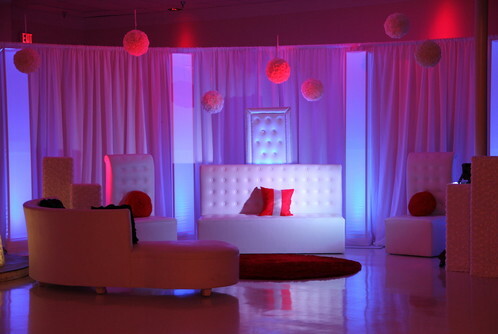 It features an entertainment area complete with a cinema for movies. 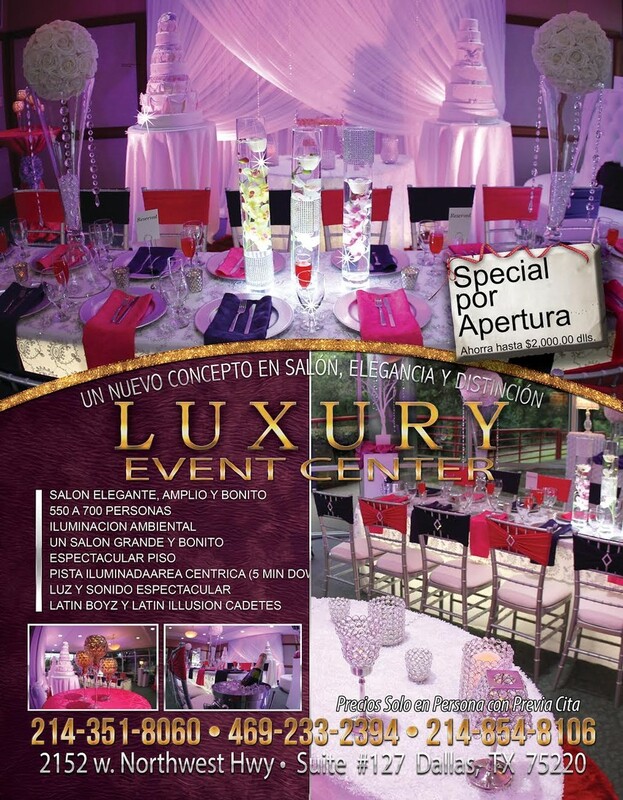 We have packages that supply all services for your event: Catering, Music, Video and Photography, Cakes, Cadets (Latin Boyz y Latin Illusion), Open Sundays at 1pm, Salas Lounge, Decoration and incredible uplighting, Crystal stemware, Waiters, Bartenders, Planner, Margarita machine, Party bus limo, and more!